Captain Marvel has arrived in theaters – have you seen it yet? 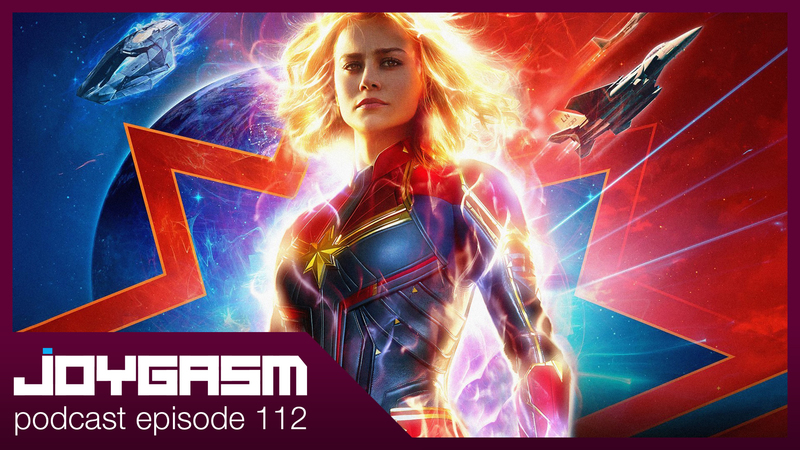 As usual, we provide our high level, spoiler free thoughts before hopping into the spoiler elevator and drilling down into the nitty gritty details of the film in our spoiler portion of the review. 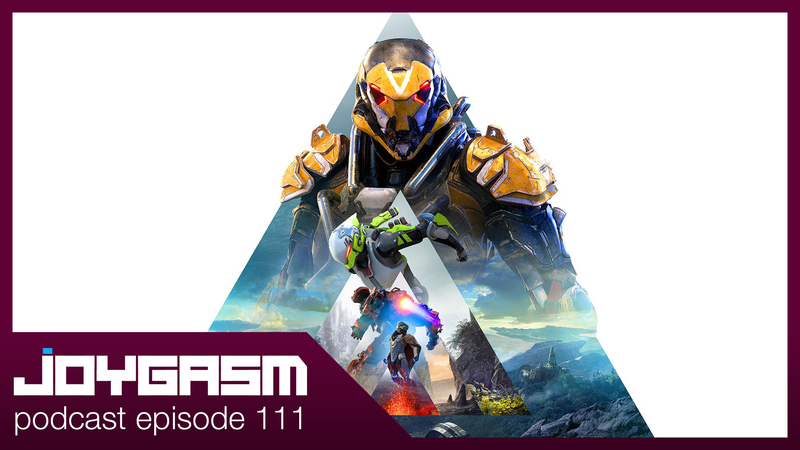 Also, Steve wants to cosplay as Jason Mamoa, Russ encounters teens getting freaky in the movie theater bathroom, and the bodacious bros. have more thoughts on the state of Anthem. After listening to the episode, we’d love to hear from you! Post your comments below detailing your experiences with the games listed above or leave us feedback on what you thought of the show (Released first to http://www.patreon.com/joygasm supporters on 03.09.2019).